VUDU is offering some of the best films from 2016 today only at half-off the regular price. Most of the films that made the cut, like Deadpool and Captain America: Civil War are only $7.49 and are in HD (Amazon charges $10). A few other notables include Batman vs. Superman (the Extended Cut), Suicide Squad, and Zootopia. They also offer the best TV shows from the year at 50% off and you can download the latest full seasons. You’ll need to login with your VUDU account before purchasing, but it’s free to sign-up. Be sure to check out Amazon’s Best of 2016 digital sale as well. Deadpool is a 2016 American superhero film directed by Tim Miller and written by Rhett Reese and Paul Wernick, based on the Marvel Comics character of the same name. It is the eighth installment in the X-Men film series, and stars Ryan Reynolds as the title character, as well as Morena Baccarin as his love interest Vanessa, Ed Skrein, T.J. Miller, Gina Carano, Leslie Uggams, Brianna Hildebrand and Stefan Kapičić. 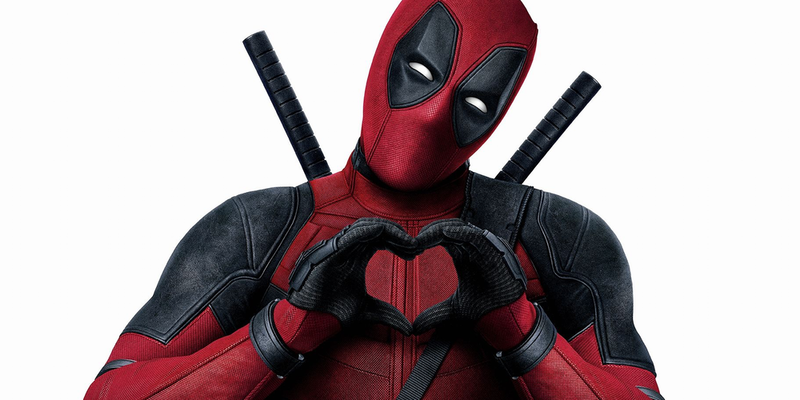 In the film, antihero Deadpool hunts the man who nearly destroyed his life while also trying to reunite with his lost love. Development began in February 2004 with New Line Cinema, but put the film in turnaround in March 2005, with 20th Century Fox buying the rights. In May 2009, after Reynolds portrayed the character in X-Men Origins: Wolverine, to a general let down of fans, Fox lent the film to writers, and Miller was hired for his directorial debut in April 2011. Enthusiastic acclaim from leaked CGI test footage by Miller in July 2014 led to Fox greenlighting the film in September. Additional casting began in early 2015, and principal photography commenced in Vancouver from March to May.